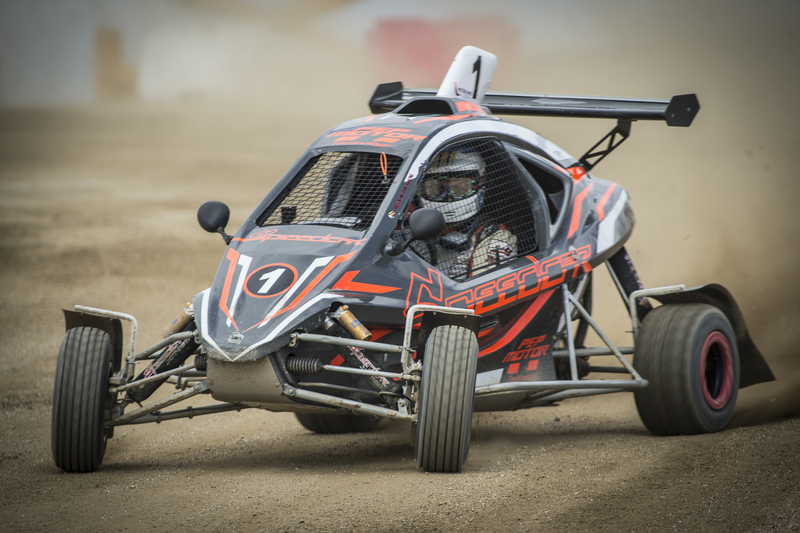 Yet more success for Speed Car in the 2017 Spanish Autocross Championship. 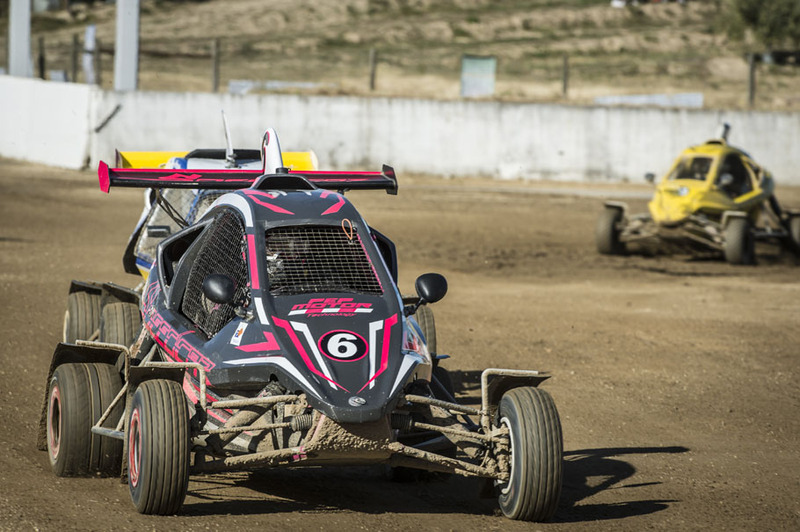 The this round of the season was held the first weekend of May at the portuguese circuit of Castelo Branco and finished with two wins for the Industrias Lahoz bult cars, first in CarCross, with Juanjo Moll, and in Junior with Ares Lahoz. 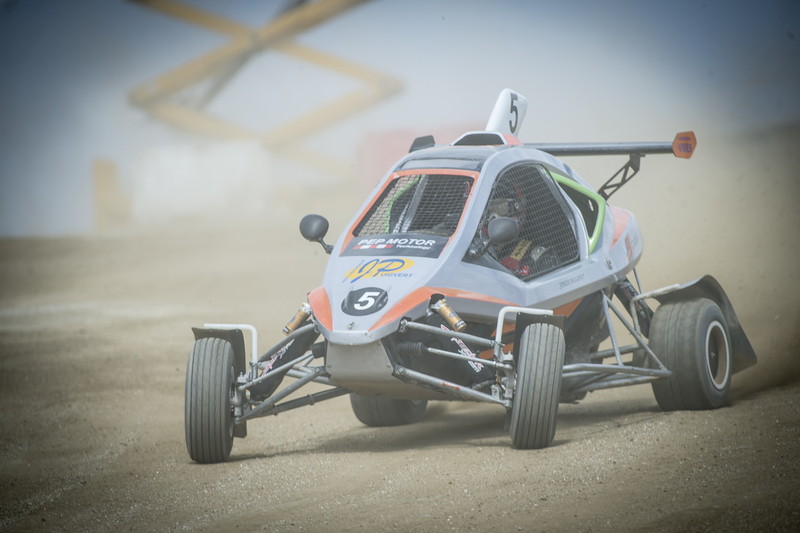 The portuguese round of the Division III attracted less competitors than the other events of the national autocross series. 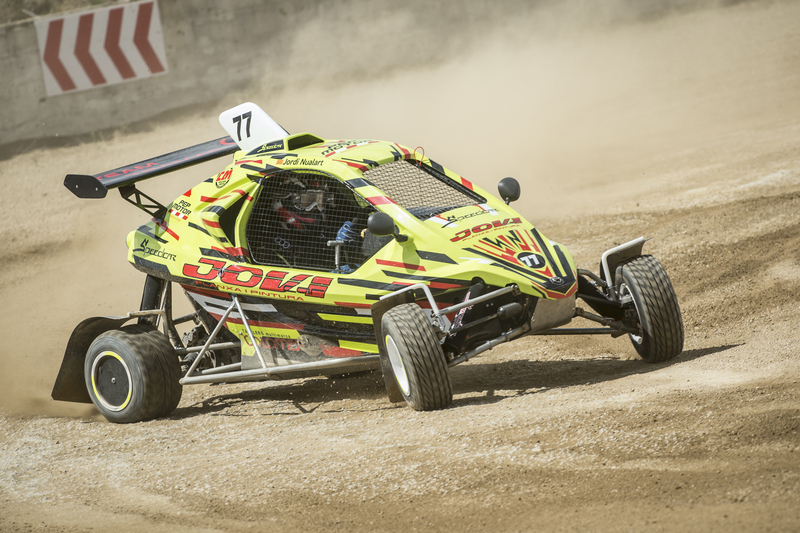 For Speed Car it was the first outing of the year for Delfín Lahoz, who raced at Castelo Branco at the wheel of a new unit of the Speed Car TTX. Delfín set the fourth fastest time in the qualifying session and was also fourth under the chequered flag after the ten laps of the final race of the weekend. Even if he didn't race at Portugal, the Speed Car driver Juanjo Aranda stays on the fight for the Division III title, lying now second in the overall standings of the championship. Juan José Moll go on with his winning streak and on the way to renew his title of Spanish Car Cross Champion. 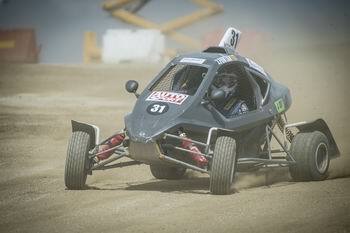 at Castelo Branco, the Escudería Mollerusa driver was again out of reach for all his rivals, setting the best time in qualifying at the wheel of his Speed Car Xtrem, winning all the heats and crossing the finish line of the points race in first position, more than four seconds ahead of his next rival. With this new win, the third in the three races held so far this season, Moll consolidates even more his leadership of the championship, having already scored 83 points, 22 more than the second driver in the overall standings. As well as Moll's Xtrem, four other Speed Car got to the 'best 15' final. The next past the chequered flag was the one driven by Jordi Puigvert, who finished fourth, just three tenths away of a podium position. In seventh position finished Jordi Nualart, followed closely by Joaquín Fontán, in eighth, while Pau Aulet was eleventh, closing a very packed group with six drivers in just five seconds, from sixth to eleventh. At Castelo Branco also raced the Xtrems driven by David Mejías and Joan Closa, who finiahed sixth and seventh of the Final B. Five Xtrem were entered at the Junior, which final race was really hard fought and ended up with the victory of Ares Lahoz. 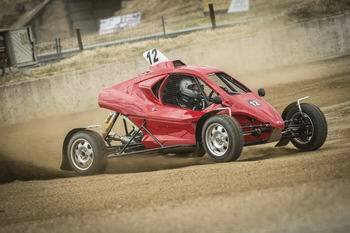 The young Speed Car driver won a really tought race and with this great triumph gets to the first position of the overall standings in the category for the younger prospects of Spanish Autocross. Very close to the podium finished Pepe Arqué, fourth after setting the fastest lap of the final with his Xtrem to finish ahead of his brand mate Pol Catalá, who was fifth. Seventh was Joan Salichs, who is now second in the series standings, and eleventh Laura Lista, quite unlucky in her mayden event and she was out of the final in the first lap.